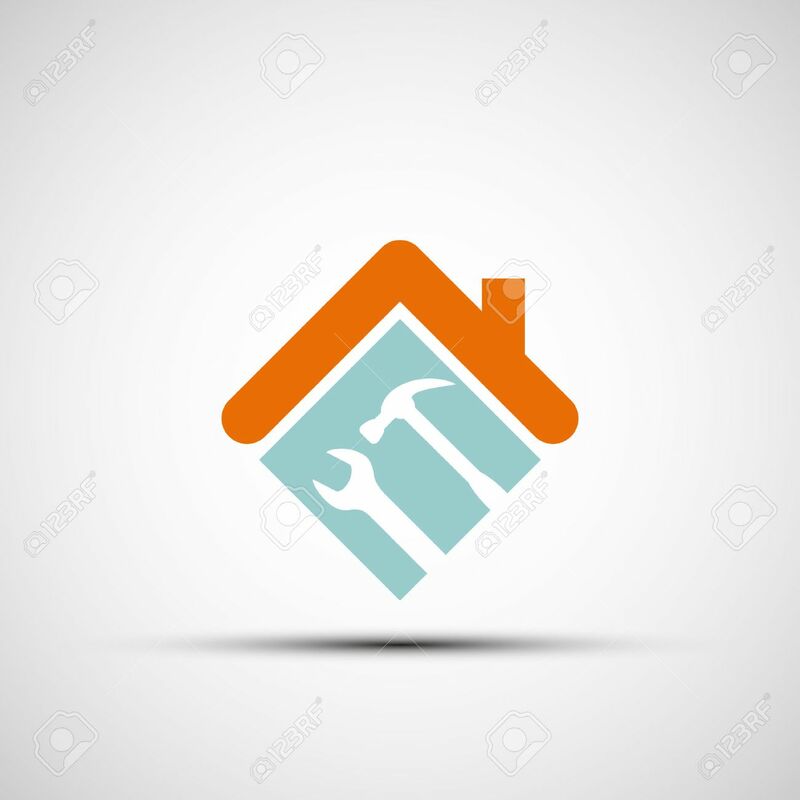 Silhouette Of A House With A Wrench And A Hammer. Vector Image. Royalty Free Cliparts, Vectors, And Stock Illustration. Image 41135781.